T-Mobile Vivacity is an upcoming Android Smartphone which has leaked throughBluetooth SIG. According to recent rumor, this will be a higher-end smartphone variant of ZTE Score which was announced by Cricket Wireless. There are no complete details of specs and release date of Vivacity but there are some speculations. 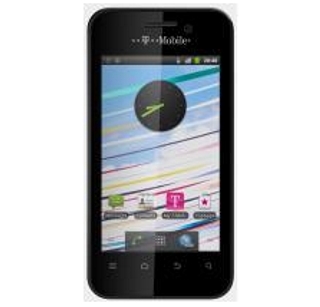 T-Mobile Vivacity will run on Android 2.3 Gingerbread operating system. It will support 3G network along with a front facing snapper. Other information are scarce at this moment but soon I will update you. So stay tune to know more.